rendered metal goods for a new generation of homeowners. 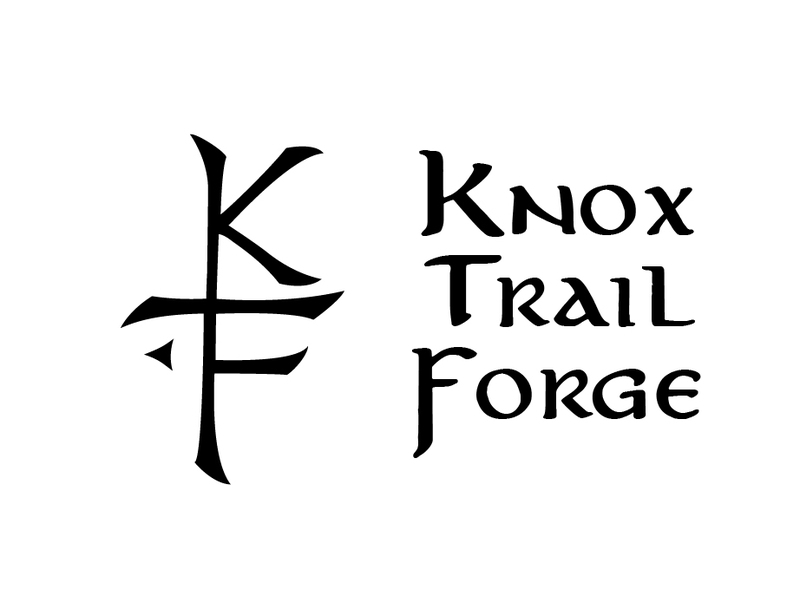 Knox Trail Forge founder Del Martin was born in Burlington, Vermont, and holds a master’s degree in structural geology. He has lived in Monterey for more than 20 years, working there as a blacksmith, firefighter, mechanic, and farmer. Usually 8am to about 4pm weekdays and sometimes weekends.